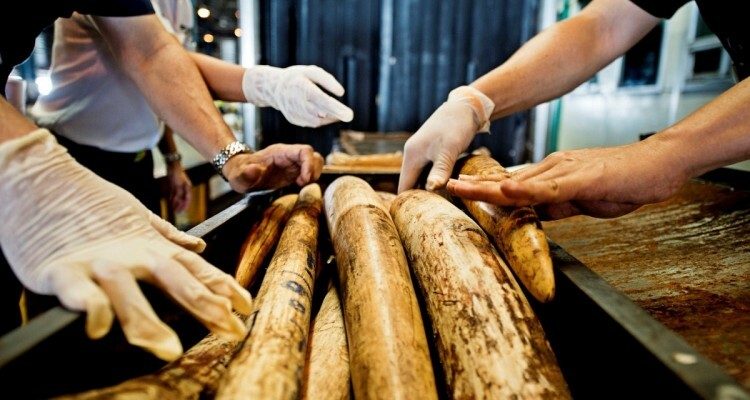 Illegal wildlife trade and poaching has reached alarming levels over the last decade especially in regions such as South Africa, Central Africa, but also China, Vietnam and Thailand. 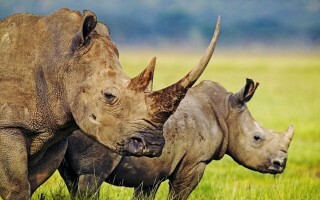 Government action to combat this very lucrative under-cover business is often not sufficient, and the World Wide Fund for Nature has pushed the alarm button and has now undertaken a very ambitious programme to inform and to influence officials and local authorities towards a more active and effective fight against these illegal practices threatening species worldwide. 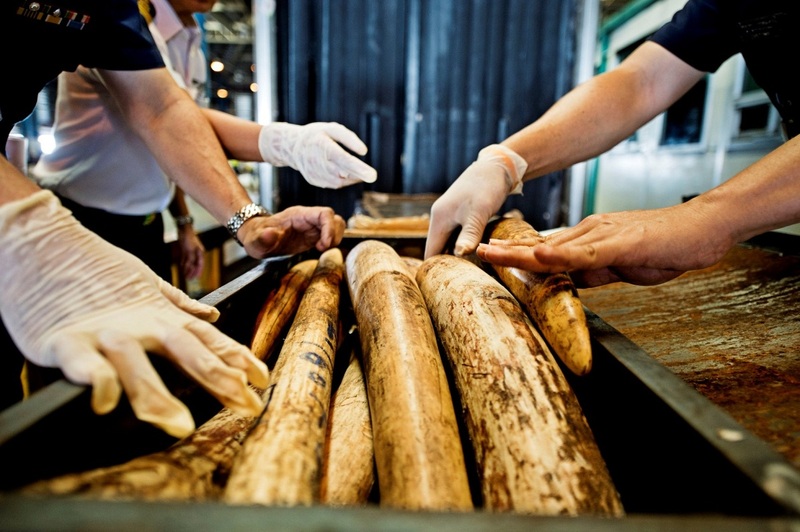 Improved enforcement and government-supported demand reduction programme in China, the main consumer country of illegal wildlife products. 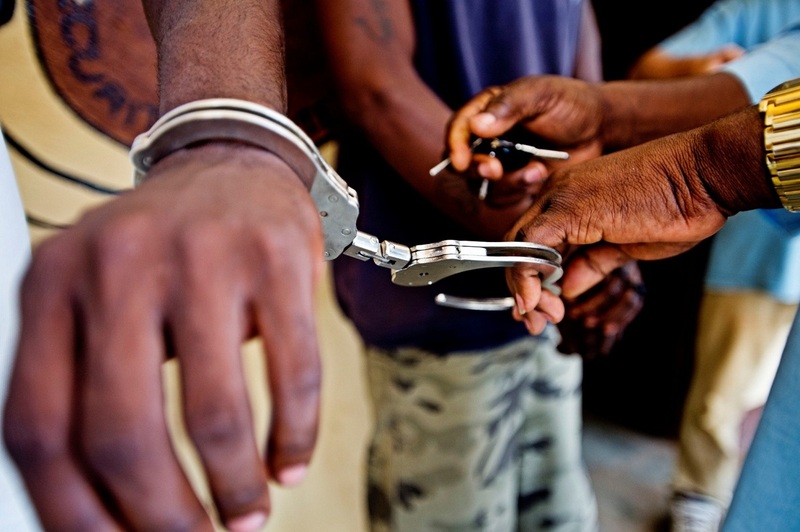 Increased law enforcement and prosecutions in four countries in Central Africa. Banning the sale of ivory in Thailand. 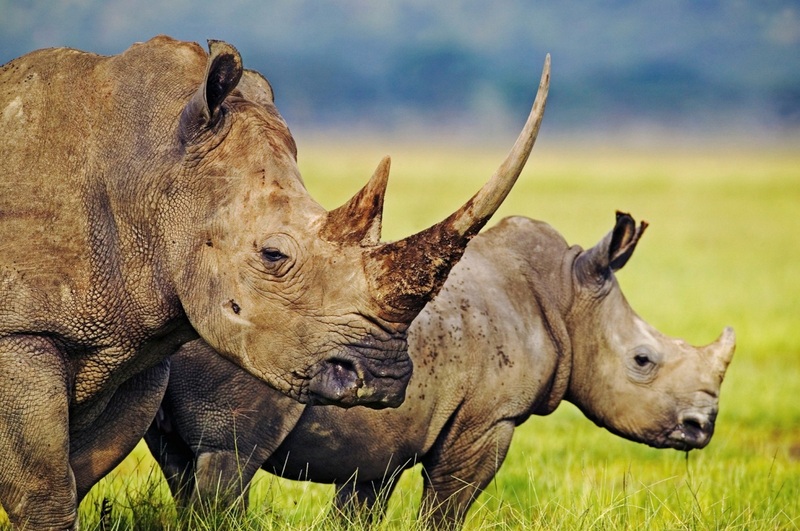 Improved law enforcement and rhino horn demand reduction in Vietnam.